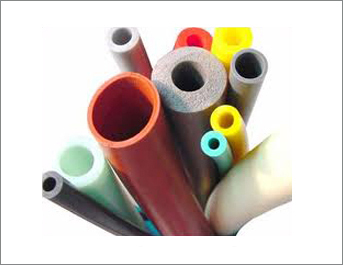 ➤ We manufacture a wide range of extruded tubes & sleeves of various sizes (ranging from 0.5mm to 50mm or more) to meet the specific requirements of our customers. 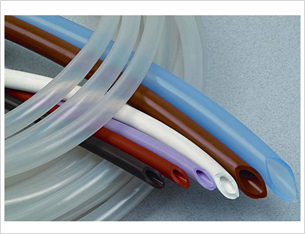 These tubes are available in Transparent or any other color & are made from a variety of Rubber Grades like Silicone, Viton, Neoprene, Nitrile, EPDM etc. ➤ The silicone tubes manufactured by us comply with USP Class VI & FDA 21 CFR 177.2600 and are used in various Pharmaceutical & Medical Applications.